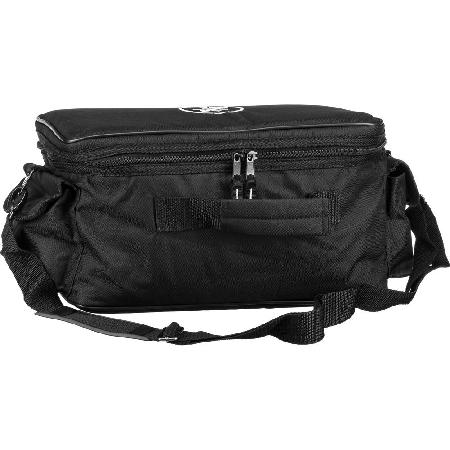 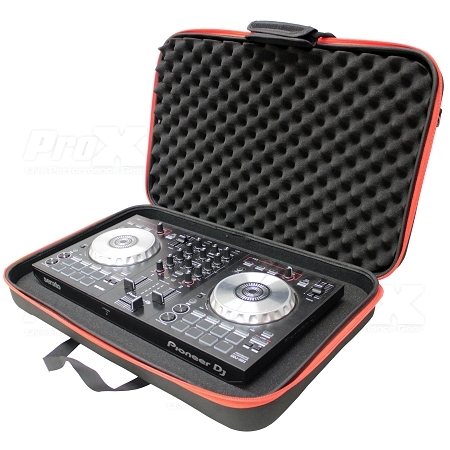 Ultra-Lightweight Molded Hard-Shell Case that provides awesome protection and makes it easy to travel! 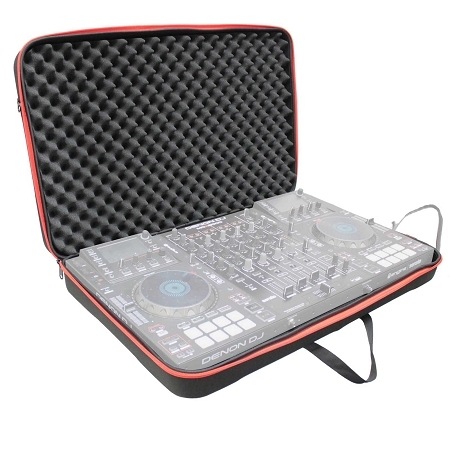 Designed for Small Dj Controllers, Ultra-Lightweight Molded Hard-Shell Case, provides protection and makes it easy to travel! 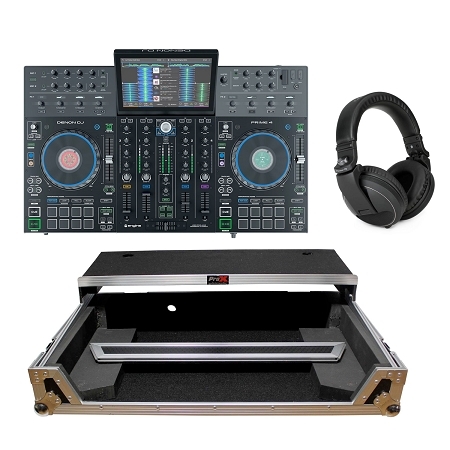 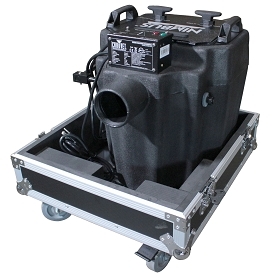 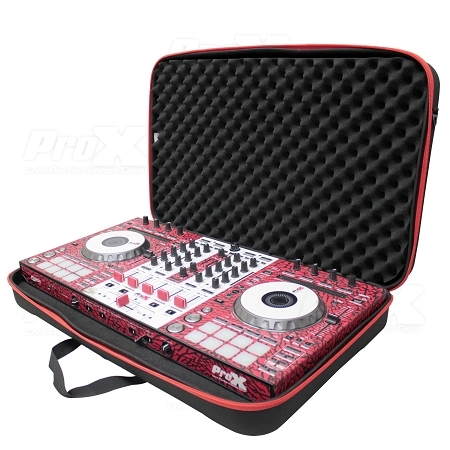 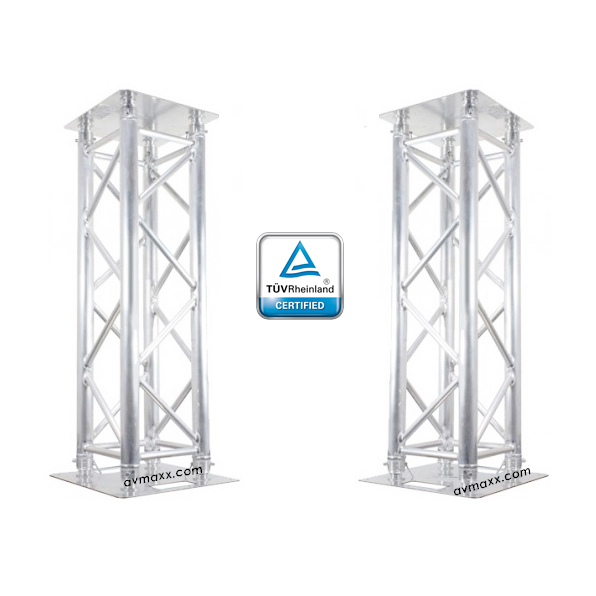 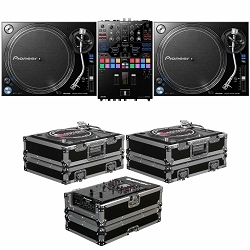 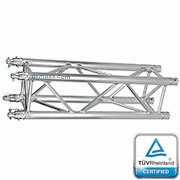 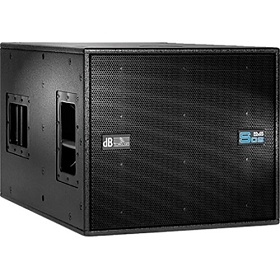 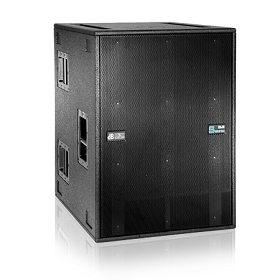 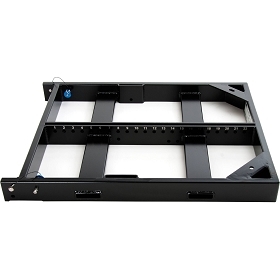 Designed for Medium Dj Controllers, Ultra-Lightweight Molded Hard-Shell Case, Best protection and Ease to Transport! 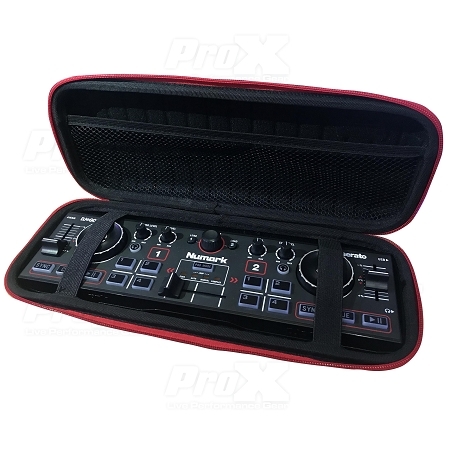 Designed for Pocket Dj Controllers, Ultra-Lightweight Molded Hard-Shell Case, provides protection and makes it easy to travel!